Life is a great celebration of milestones, achievements and traditions. Perfect ambiance, great food, family and friends create a magical experience that transcends even the most memorable occasions. 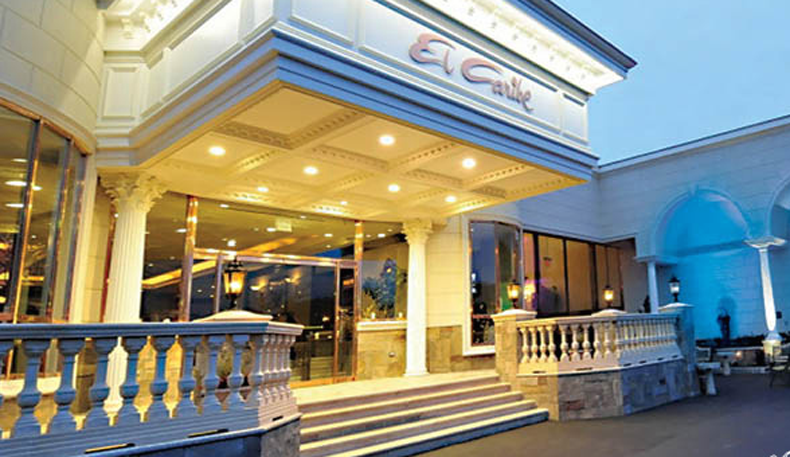 Whether you’re planning an intimate gathering for one hundred guests or a lavish gala for 1,000, the El Caribe will provide you and your guests a memorable experience. Our deep passion for excellence, hands-on ownership approach, commitment to details and the newest and finest culinary creations has and will continue to build lifelong relationships. Thank you to our tremendous loyal customer base for entrusting us with your family’s most precious moments. 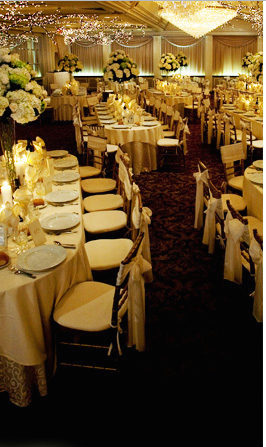 It has been our privilege and honor to host your family events for more than 30 years. 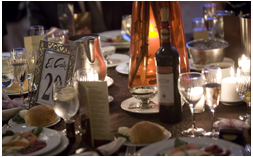 If you are considering a venue to host your once-in-a-lifetime event we cordially invite you to our table, to eat, drink and enjoy all the comforts of being part of our family for the next 30 years.